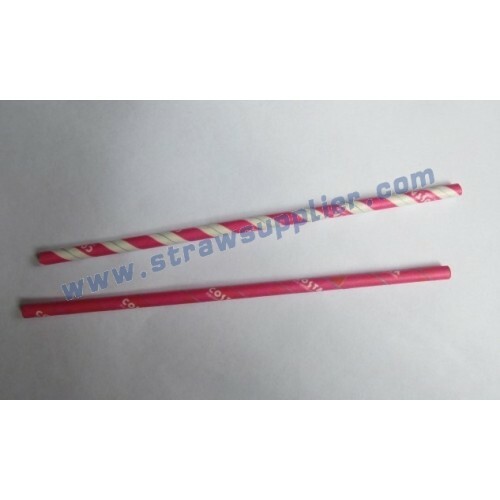 BOFA Printed Straw also can make printing on the Paper Straw, Printed be customized with clients' LOGO or Text on the paper straw. 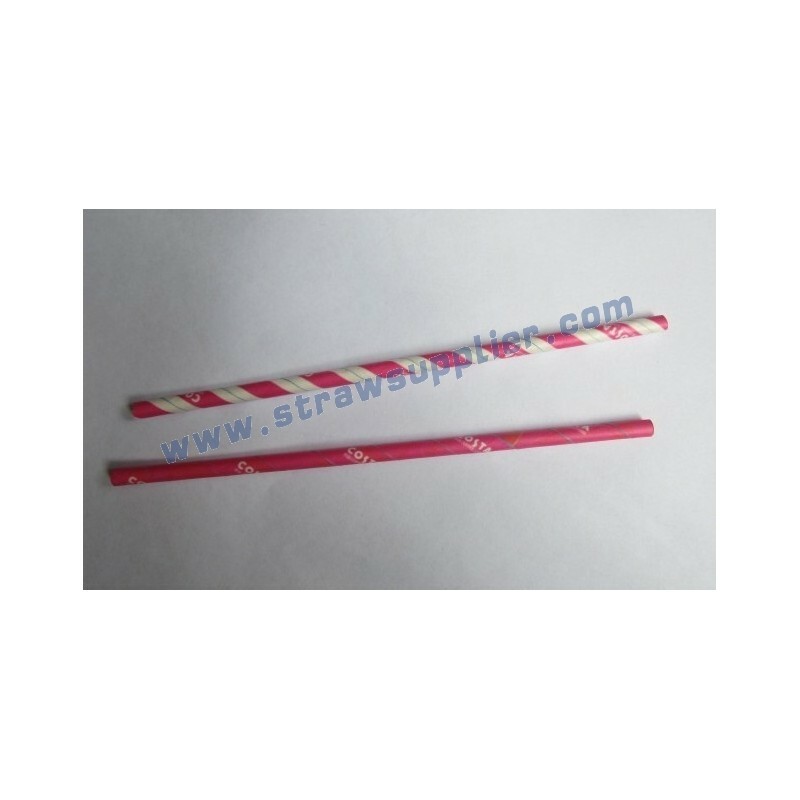 Printed Paper Straws can realize Eco-Friendly and Advertising in the same time! 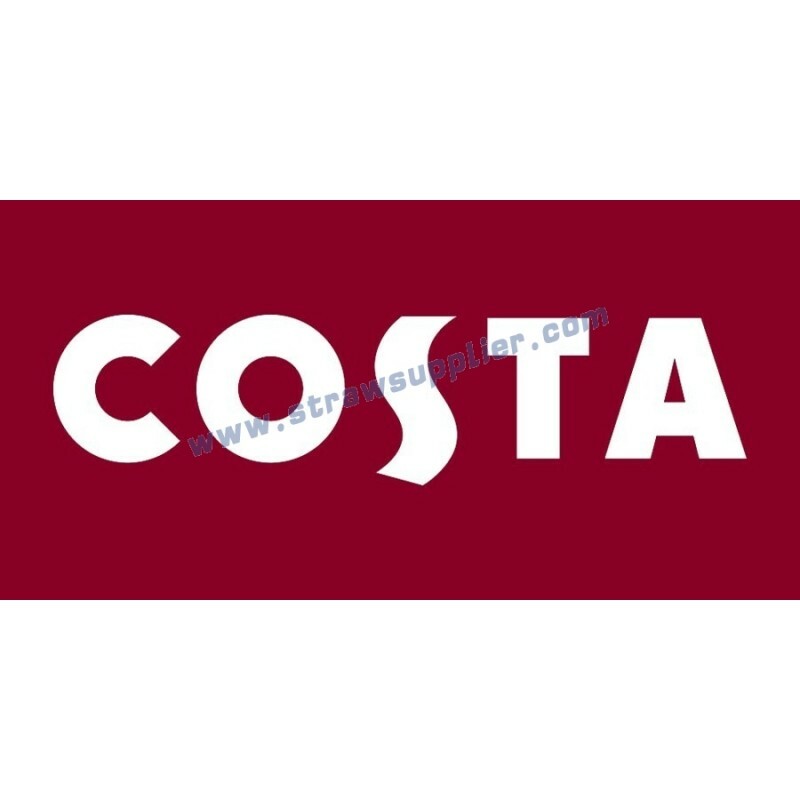 BOFA CUSTOM IMPRINTED STRAWS can make printing on any other drinking straws, like straight straw flexible straw spoon straw art straw crazy straw color changing straw paper straw stainless steel straw, available on various types and various material of straws.